Photo credit: Daniel Alexander Harris. 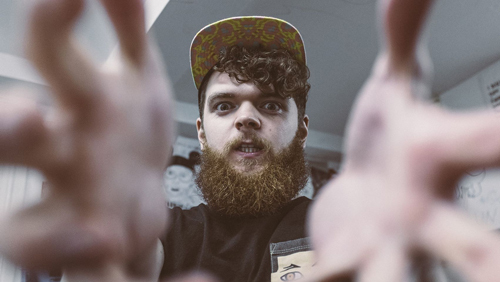 Combing an acoustic Folk sound with electro production, Jack Garratt's new single "Weathered" is a compelling listen. Don't be discourage by the picture, the song is actually quite beautiful - you can watch the video below. "Weathered" is out now on iTunes, Google Play and Spotify.